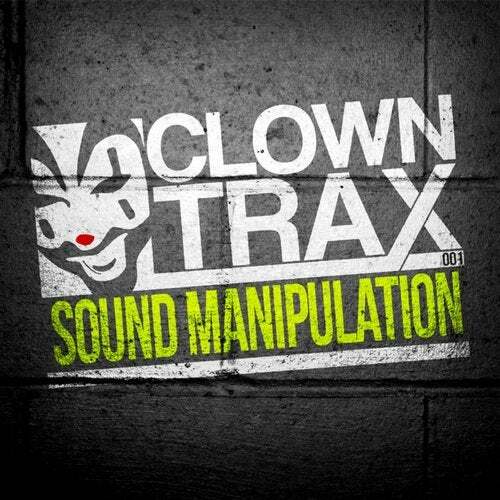 Here it is the opening release on ClownTrax and its an absolute beast. If you like your beats to blow your socks off then this is for you ! !